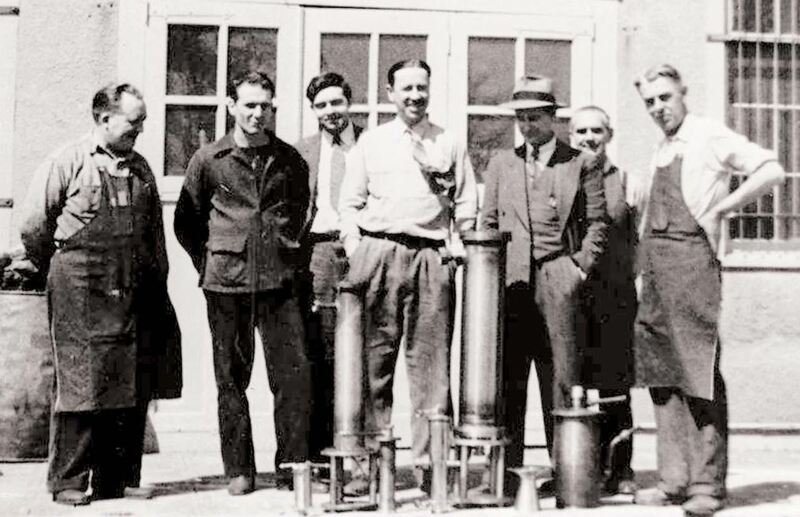 The founders of Reaction Motors, Inc. at their test facility circa 1941. It probably seems obvious to everyone that one of the keys to the success of a new venture is effective communications among the founders. However, I suspect many people don’t fully grasp the entire scope of what that entails. While good work-related intra-office communication is essential for a company to not only operate but also grow, there is a much more fundamental type of communication that is equally vital for the founders.